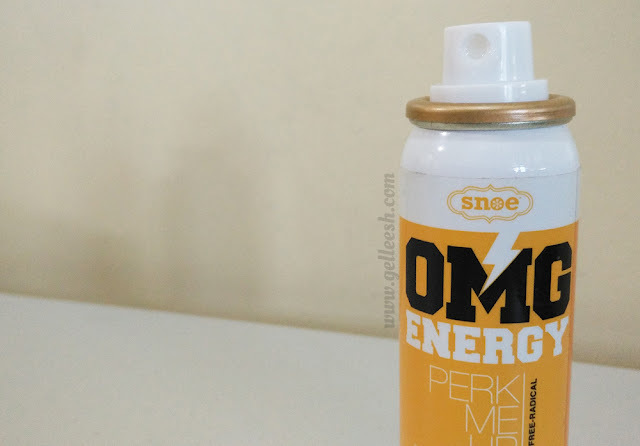 So when I got the Snoe OMG Energy Perk Me Up Facial Mist as part of the loot Snoe sent me a few days before Christmas, it was one of the signs that pushed me to go through with my 2016 adventures. Spray on before applying moisturizer, or at any time of the day for an immediate energizing sensation. First of all, the packaging is pretty practical. It fits my everyday bag and it never gets left behind when I travel. I do apply it before moisturizing and have tried applying it in between my foundation ad setting powder and I must say that it does make my skin seem smoother and easier to put makeup on than before. It’s like the makeup sticks more and my finger glides better on my skin whenever I would prep my face using this product. I also use this when I’m exhausted and tired from all the walking I do when I travel. 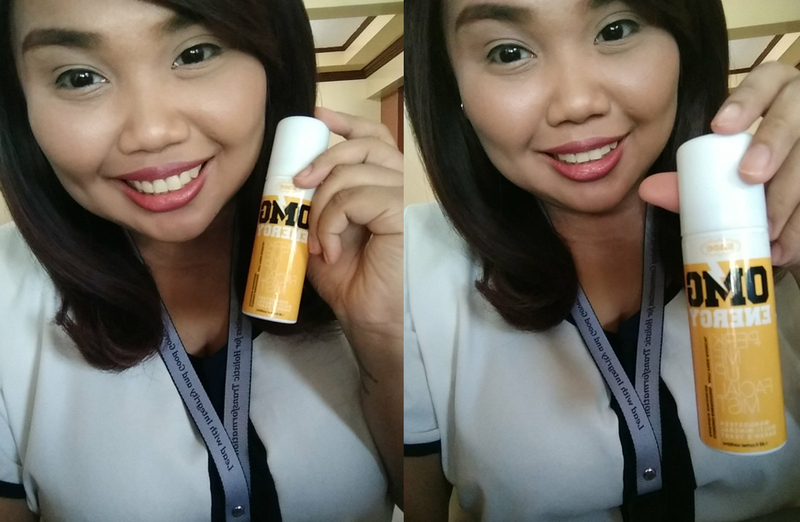 If you would notice my recent selfie photos (it’s all up in my Facebook page: www.facebook.com/gelleesh), I have been having this refreshing youthful glow and I bet this product has got something to do with it.I don't need filters in my selfie photos. Compare it with my old selfies (late 2015) and you’ll see what I mean. Nothing I can think of so far. 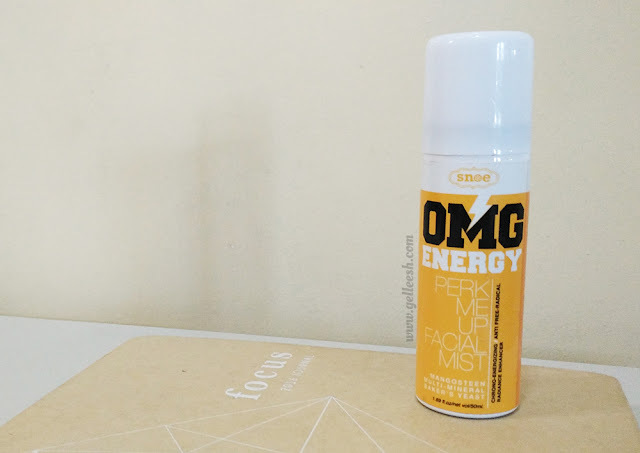 Some people may think it’s not worth it but they just don’t know that it’s more than just a facial mist and you’ve got to really try it first before you become hooked. I used mist as a setting spray. I apply it after powder foundation.makeup lasts longer.